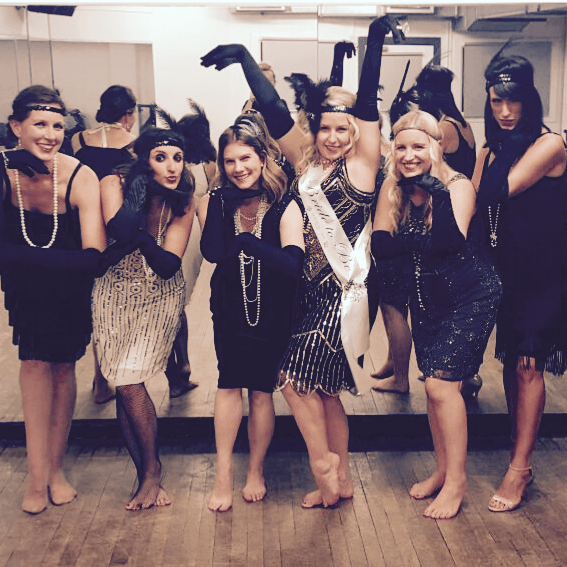 ENTER THE ROARING 20’S AND DANCE! 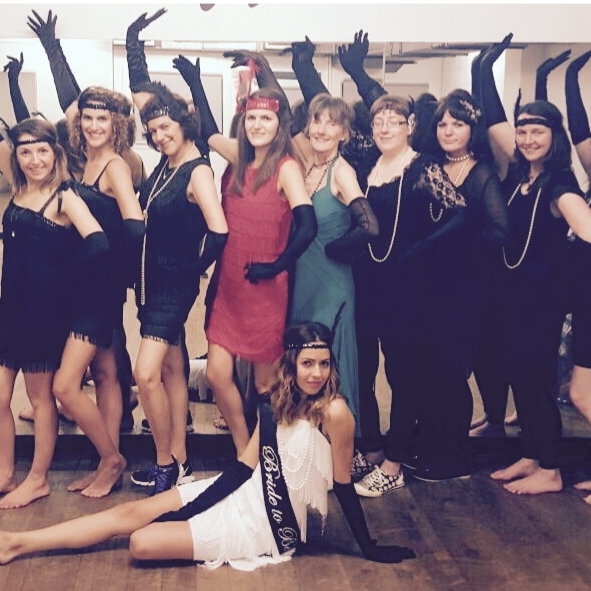 Throw a Hen party Gatsby style! Emulate what it was to be prosperous and decadent at a time when partying outrageously was the hot new trend. 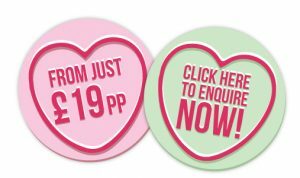 Within the Charleston dance class you’ll learn how to be cheeky with a touch of class! The perfect Hen party concoction. Who better to teach you? Our professional dance party teachers have even appeared on BBC’s Strictly Come Dancing! Our professionals know all the techniques and rhythms to get you Charleston ready. Your masterclass in the art of being fabulous​, begins in your private dance studio. Your professionally trained teacher w​ill start by​ ​warming​ your limbs ready for a lesson in flapping! Next, before those feathers have a chance to wither, it’s time to apply the rouge and add any ​r​oaring accessories for the group photo opportunity. Before moving on to learning some iconic and historic Charleston dancing, all to the classic Green Hill instrumental. We have some Charleston trimmings for your Hen party to borrow. Long black gloves for the whole party to look suave but slinky. The Charleston era was all about being naughty, whilst looking fabulous! So do indulge yourself in pearls, diamonds and dresses! L​ose your inhibitions at our prohibition Charleston Dance Experience, where being frisky feels extra risky… a little party never killed nobody.